Just in time for the Holidays and the launching of amazing nail and beauty products on our website, we feel that it is absolutely necessary to give back to our loyal followers. We are truly thankful to be able to count with your support. 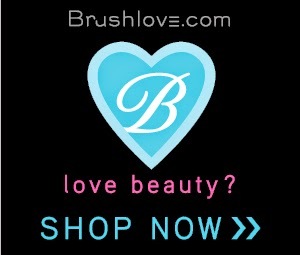 Five winners will enjoy a Brushlove.com $25 Gift Card! How awesome is that? 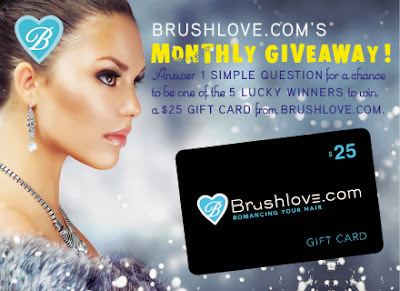 To enter simply visit our website: Brushlove.com and on the Giveaway Tools Box below tell us which item’s would you buy with a US $25 gift card on Brushlove.com ? There are several extra entries for more chances to win!